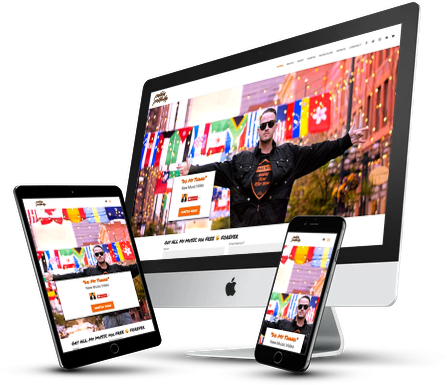 By developing this artist brand website design, Kody is now able to get more people to listen to his music and grow his social media channels. He is also now able to sell his pushin positivity merchandise and music video services. 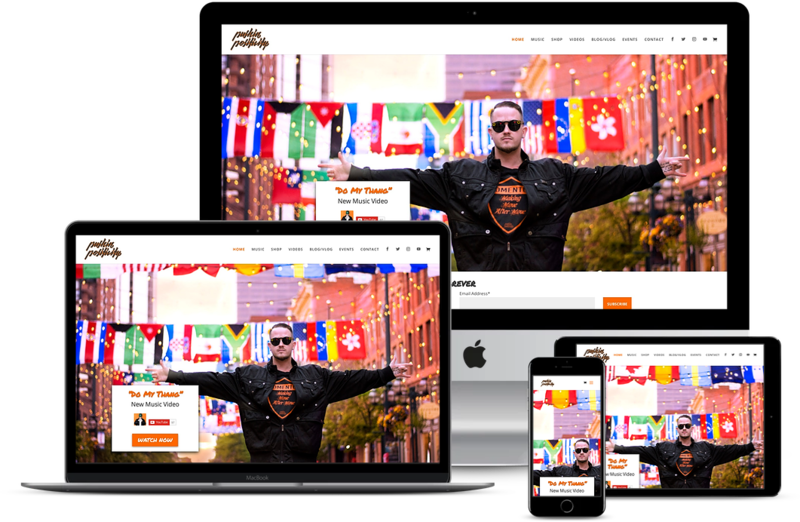 When Kody contacted us to design his website, he was in need of a clean, modern design that matched his artist’s brand image. He needed the ability to sell his merchandise, showcase his music and music videos, and dominantly display his social media pages. 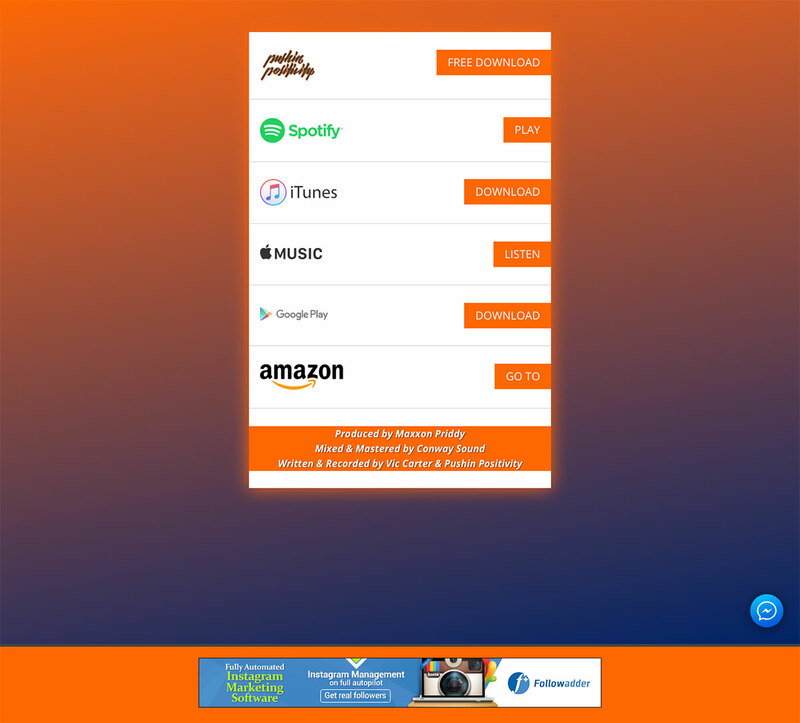 Another requirement was to have an easy way to showcase his music in the premium mp3 online retailers, so we connected him with our partners over at DistroKid for his music distribution. 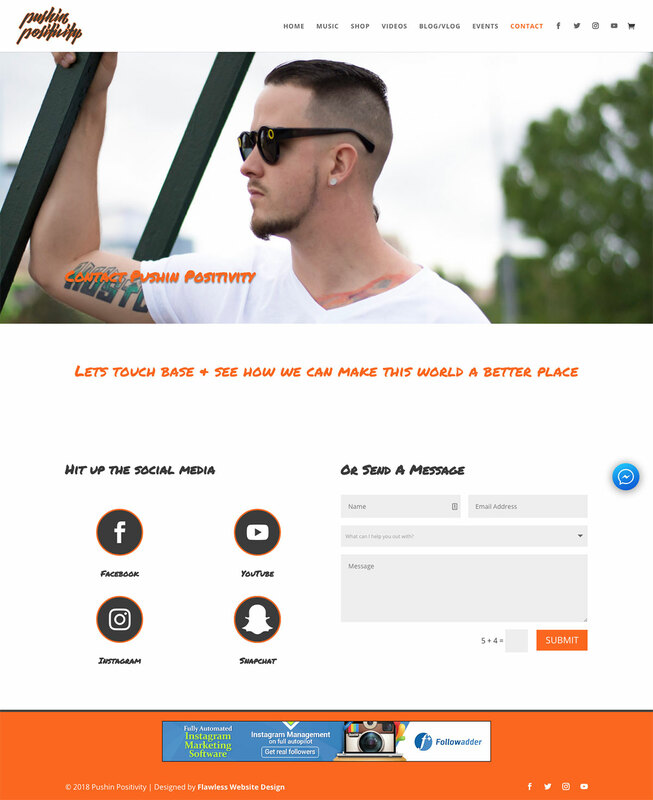 We took our time to develop the Pushin Positivity website so that it is engaging, has the right functionality, and matches the brand vision. 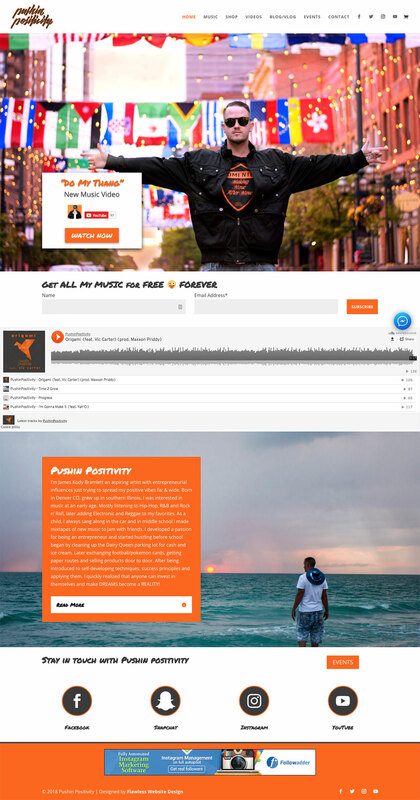 Kody now has the ability to capture new fan’s email addresses so that he can continue to market his music through the email list.  We integrated the website with an on-demand dropship print company so that he can quickly and effectively sell his merchandise without having to purchase his products in bulk. We created a custom email template to match the brand with the right colors and logo. Now, when he sends out an email blast, it looks professional. 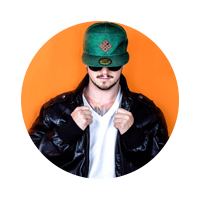 Kody needed a quick and easy way for his fans to reach out to him and connect via Facebook. We created a unique, floating messenger plugin. When the floating messenger button is clicked, a new tab is opened that directs the visitor to send the Pushin Positivity Facebook page a message. Is your website converting or leaking visitors? Your business needs a powerful, high-converting website in order to grow. See how we can get your website converting more leads into customers by clicking the button below. Tell us your business goals. Let us fix the problems. 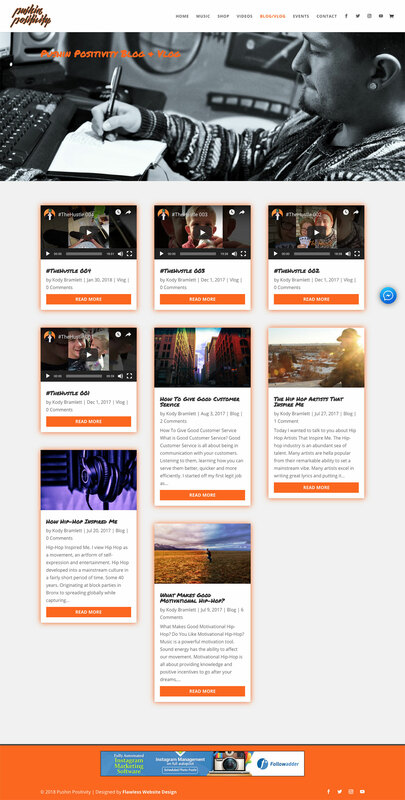 © 2019 Flawless Website Design | All Rights Reserved.